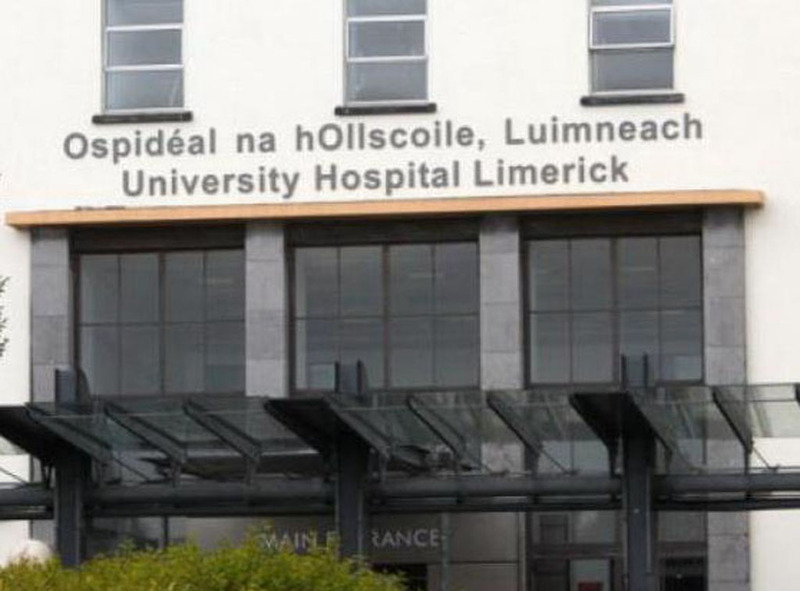 UL Hospitals’ Group is seeking to strengthen its relationships with patients by setting up a new patient council. The purpose of a patient council is to establish a group of people who have an interest in the hospital group to plan and advise on improving services for patients and families who use any of the six hospitals across the group. 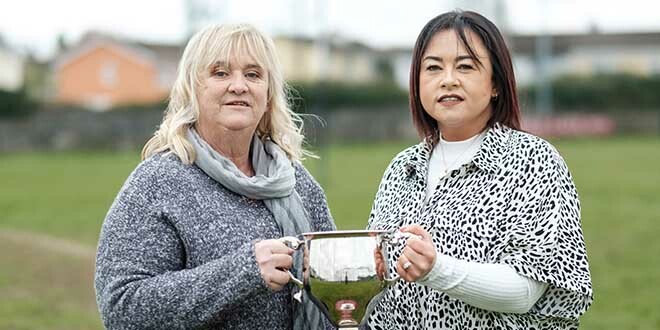 The objective is to include people from Clare, Tipperary and Limerick, who are interested in a wide range of specialities and who have experiences of different services as patients or family members. “Establishing partnerships with patients and their families is essential to improving the quality, safety and cost effectiveness of health care in the mid west region. The group value the unique experiences that patients have and we are looking for their feedback to continuously improve the services we provide”. “The idea of the patient council is to offer patients the opportunity to become involved as active partners with the hospital group in the design, delivery and evaluation of hospital services. “The group welcome applications from anyone interested in improving our health services and patient experience and would particularly like to hear from people who have direct contact with our hospitals either as a patient, a relative of a patient or a patient support group,” said Professor Colette Cowan, CEO UL Hospitals’ Group. The establishment of a patient council is the first step in promoting a culture of patient partnerships across the group. The results of patient feedback will be a key driver for the agenda for the patient council. Through partnership with the patient council the hospital group will share decision making, seek feedback about patient needs, experiences and outcomes and use this information to inform the development of their strategy. “All applicants will be invited for interview and successful candidates will be garda vetted before being invited to join the Patient Council. It will meet quarterly and we estimate that approx two hours per month would be required,” concluded Professor Cowan. 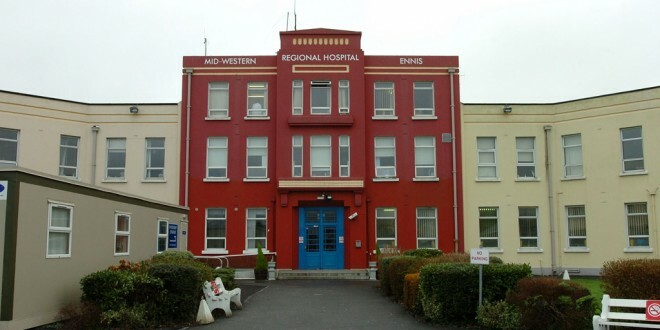 The UL Hospitals’ Group includes University Hospital Limerick, University Maternity Hospital Limerick, St John’s Hospital, Nenagh Hospital, Ennis Hospital and Croom Hospital.